Avoid the lines and hassles of retrieving court documents! Run one of the searches listed below to locate a record of your subject, then click the RetrievALL icon. Ensure the information on your subject is correct. Select all Applicable Addresses for which you’d like us to conduct your search. Select your Permitted Use using the drop down options provided. Add any Special Instructions for the person appointed to your order. Add a Reference Code to your order if desired. This can be your case number, attorney’s name, client’s name, or anything else you’d like to list so you know what this order belongs to. Your estimated cost for the order will be at the top. This total excludes jurisdictional fees, court fees, copy fees and any other out of pocket fees. Any such fees may be billed to the credit card provided in the original order subsequent to completion of the order. No refunds will be processed on any RetrievALL services. Check the box confirming your order details. Most orders take anywhere from 7 to 14 days to process. This time could be longer depending upon the type of record(s) you are requesting. When your order has been completed, you'll receive a notification via email. Just log in to your IRBsearch account and click "RetrievALL" under the "Services" menu to view and download your documents. Court records are quite often the best source of factual-based information in an investigation. However, this resource is often underutilized, due to the vast amount of courts, geographical limitations, and the time and manpower it takes to track down the records you are looking for. Databases offer great information on whether a court case exists, but to pull the actual court filings you have to go directly to the court. Court records can be a treasure trove of information. They do not require any special permission for access and available to anybody – you just have to know how to get them. There are basically two separate classifications of courts: Federal Courts and State Courts. Federal Courts handle cases like immigration law, bankruptcy law, social security law, patent law, and other federal laws that are being broken. 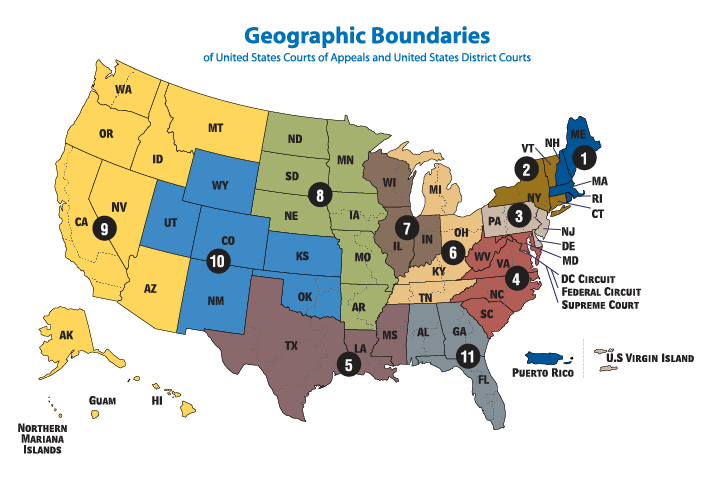 There are 94 district courts in the United States. Federal courts include the courts below, listed in order of superiority.